LAAFA – Gearing Up for Summer! Summer is here and things are heating up at LAAFA! 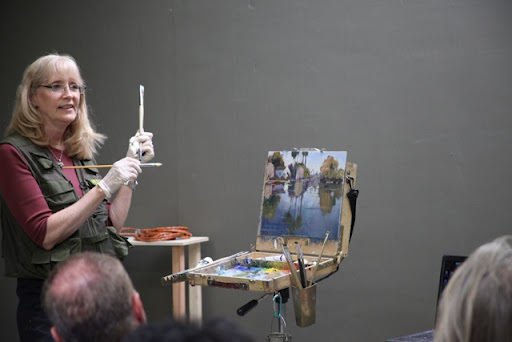 Starting in early July, Sharon will be teaching Plein Air/ Landscaping Painting on Fridays. Vadim’s Summer classes include Head/Figure Painting on Mondays and Tonal Figure Drawing on Thursdays. 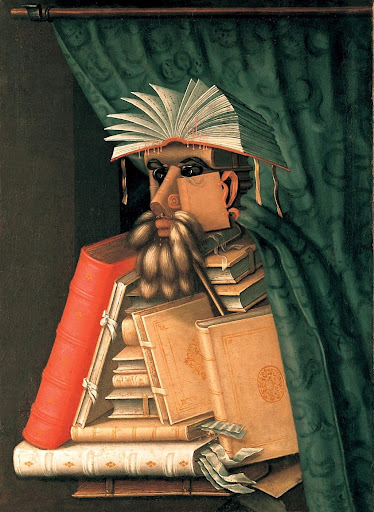 Please consider donating your art books to LAAFA’s art library – coming this fall! In preparation, we are having a book drive. From now until July 1st, donate your art books to receive a raffle ticket for FREE summer classes! Each book donated gets you one raffle ticket. Raffle winners will be announced July 2nd. Mondays -Thursdays 10 a.m. to 7 p.m.
Fridays 10 a.m. to 5 p.m.
Saturdays – Sundays 9 a.m. to 10 a.m.
https://laafa.edu/wp-content/uploads/2017/05/NewLogo52217-300x138.png 0 0 Holly https://laafa.edu/wp-content/uploads/2017/05/NewLogo52217-300x138.png Holly2012-06-12 04:03:002012-07-05 16:56:10LAAFA - Gearing Up for Summer!